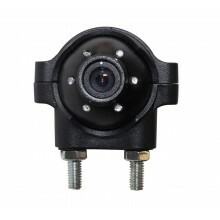 The cameras below can be combined with any of our vehicle monitors to create a blind spot solution for absolutely any type of vehicle for any type of environment. 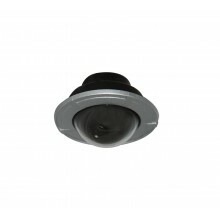 Lens size, night vision, angle of view, depth of field and IP rating all need to be taken into account when selecting the correct camera. 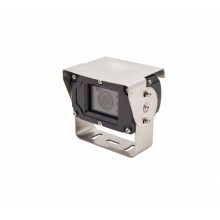 Our cameras are genuinely fit for purpose, well constructed and we guarantee that the specified camera will be the right one for your application. 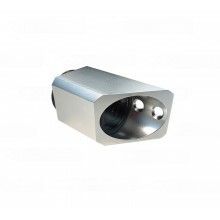 Flush mountable, designed for commerical vehicles and hard wearing applications. 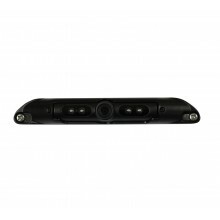 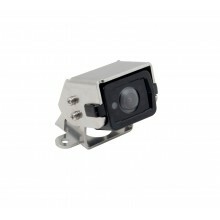 High resolution 500TVL reversing camera, IP66, Mircophone built in. 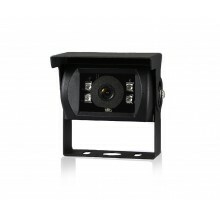 Extremely heavy duty, available in analogue and High definition. 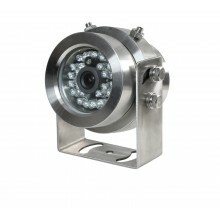 700TVL, Sony CCD, Full Stainless construction. 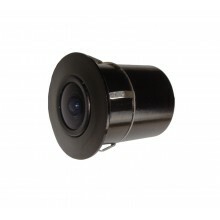 Flush mountable, wide angle, very discreet. 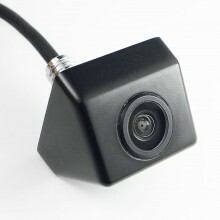 Small, waterproof, Infared vehicle camera. 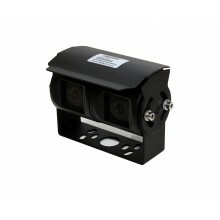 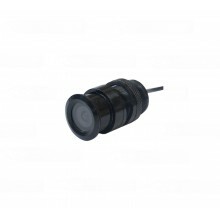 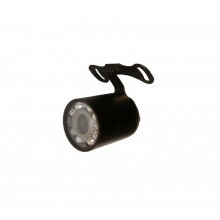 Heavy duty camera with narrow view lens for specific monitoring. 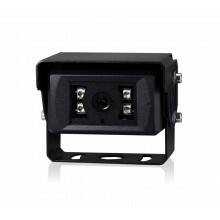 Dual 500TVL Day/Night cameras, wide and narrow angle applications, IP67. 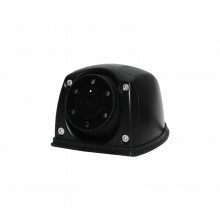 Super wide angle and automatic built in heater. 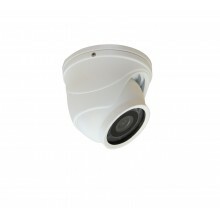 Available in white. 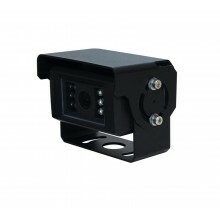 Suit able for Forklifts & material handling plus many other vehicle blindspot applications. 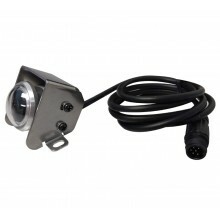 High quality replacement vehicle camera. 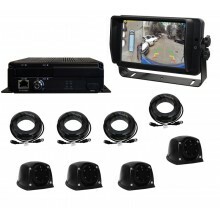 360° Blind Spot System for Vehicles.